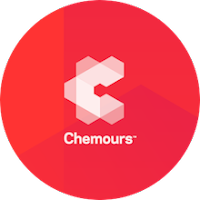 Chemours is transitioning its water-based FEP coatings line, specifically 856G-200 and 856G-204 to 856G-300 and 856G-304; products that are already in production and use in Europe. These two new coatings have improved stability and shelf life, allowing us to supply you with better products that fit your evolving needs. The new 856G-3XX line has a shelf life of 12 months, double that of the previous 856G-2XX line while keeping the same performance characteristics and handling. We're looking to completely transition to the 856G-3XX line by July, 2018. If you have concerns or technical questions about this transition, please contact Chris Lord at clord@intechservices.com.